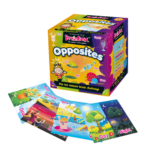 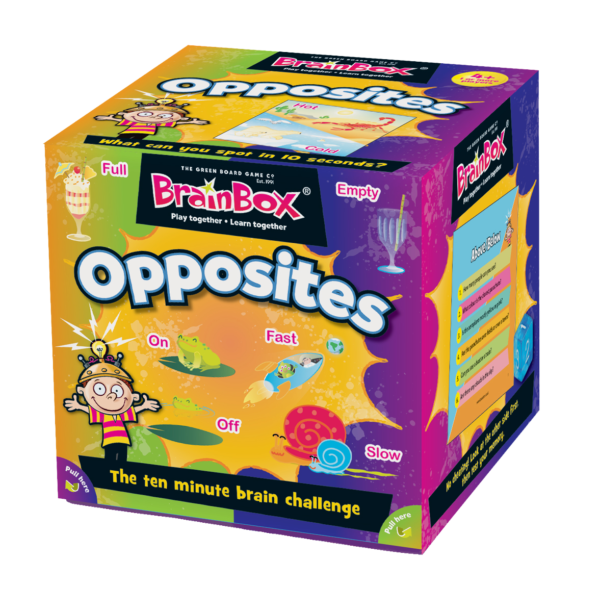 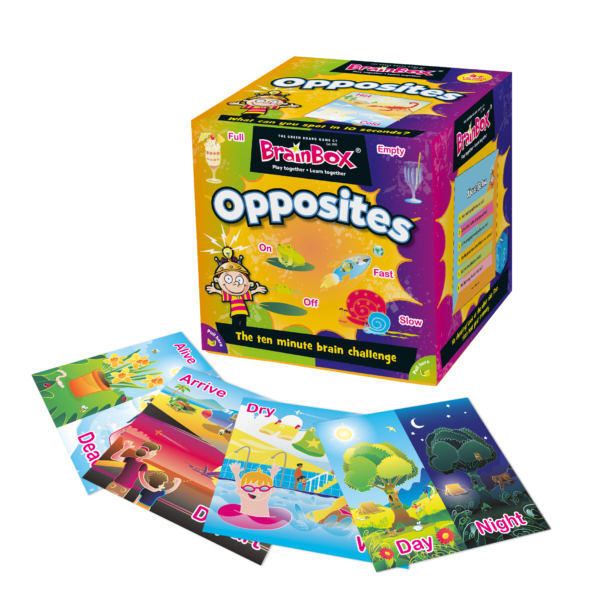 Children aged 4+ can learn about opposites with this beautifully illustrated BrainBox. 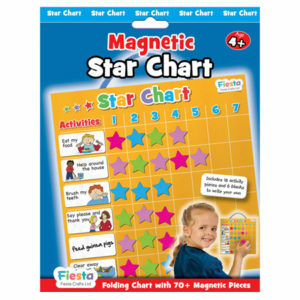 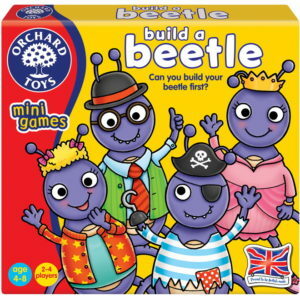 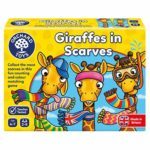 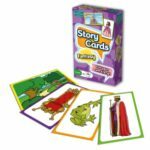 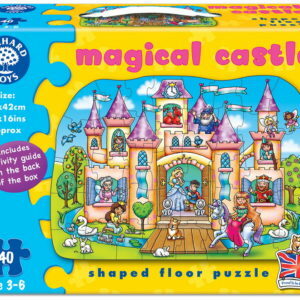 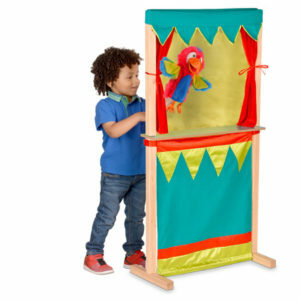 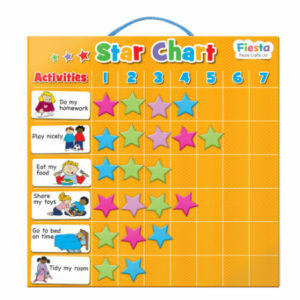 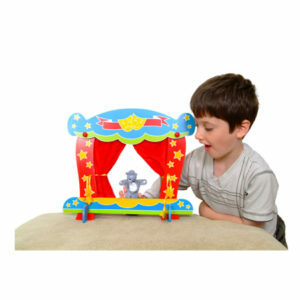 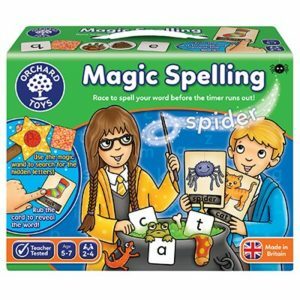 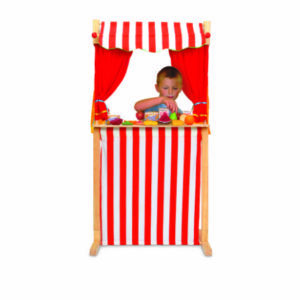 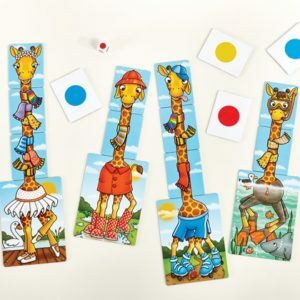 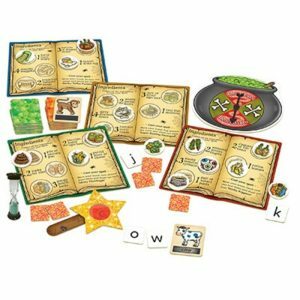 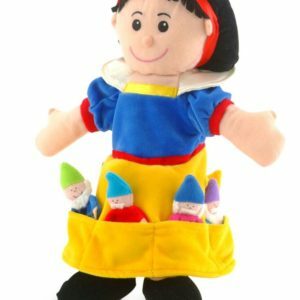 Designed for parents to play with their children, this great game will improve observation and memory skills. 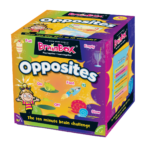 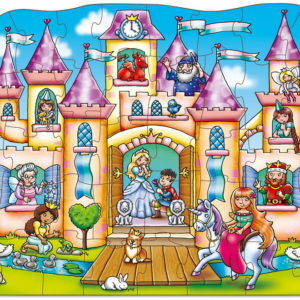 Whether players are old or young, big or small, BrainBox Opposites will provide fun for all the family.